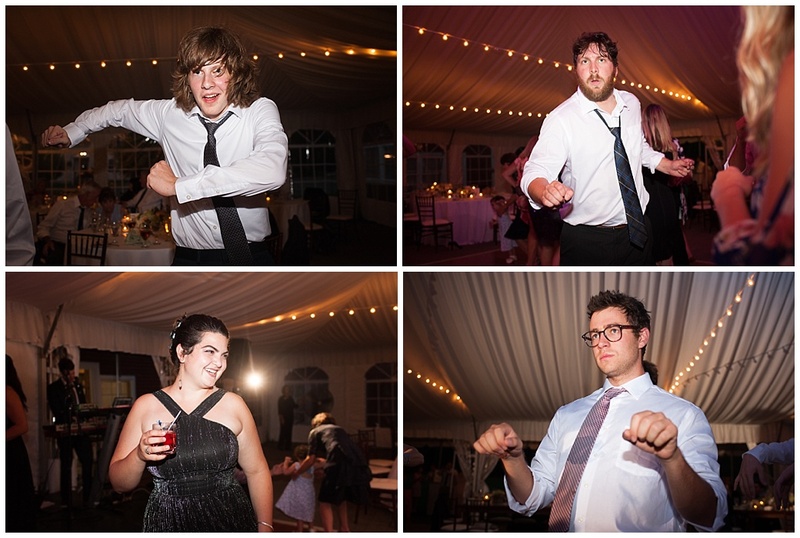 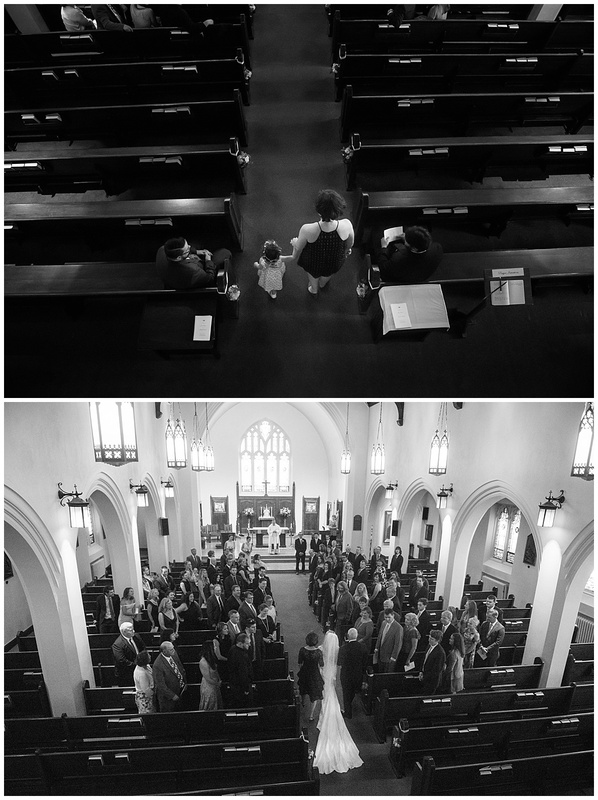 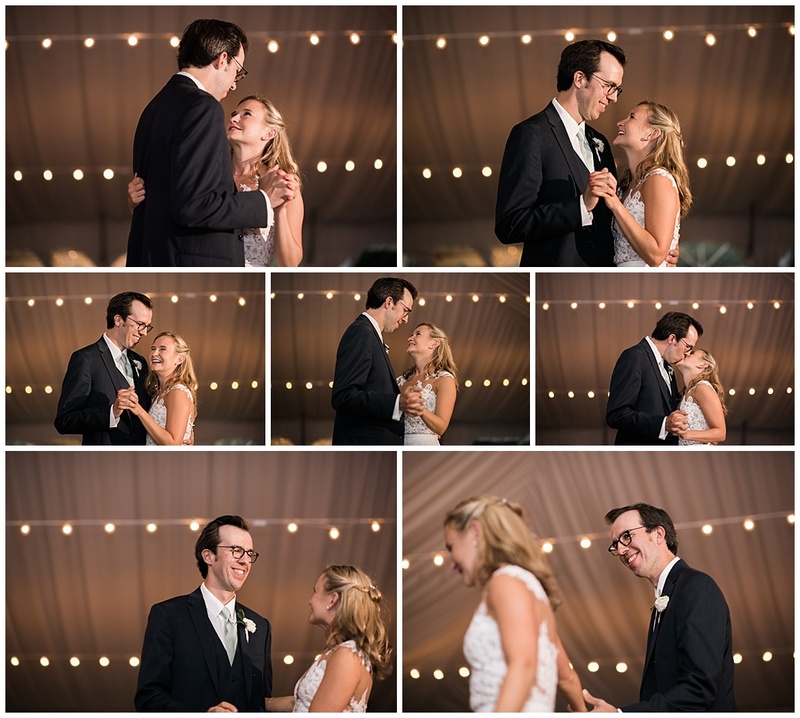 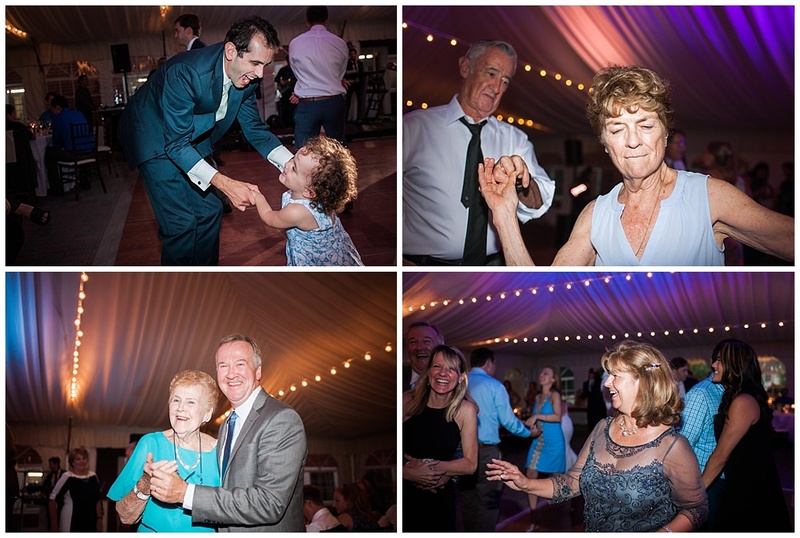 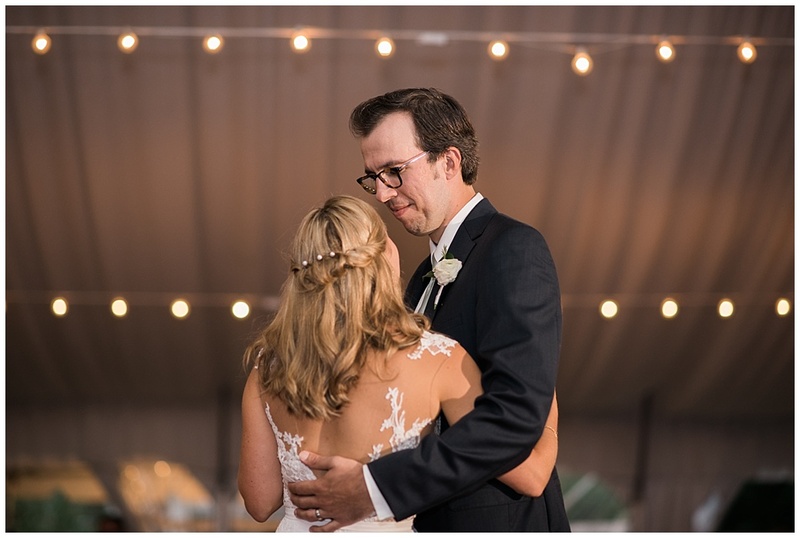 It was such a pleasure to share in capturing the joy of Jenn & Joe’s wedding day celebrations. 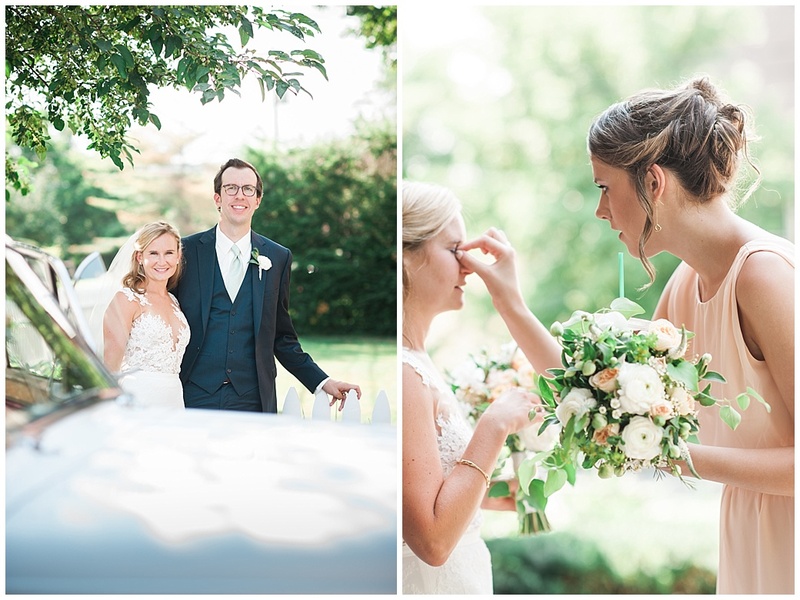 They are without a doubt two of the nicest people, and it’s not a mystery why! 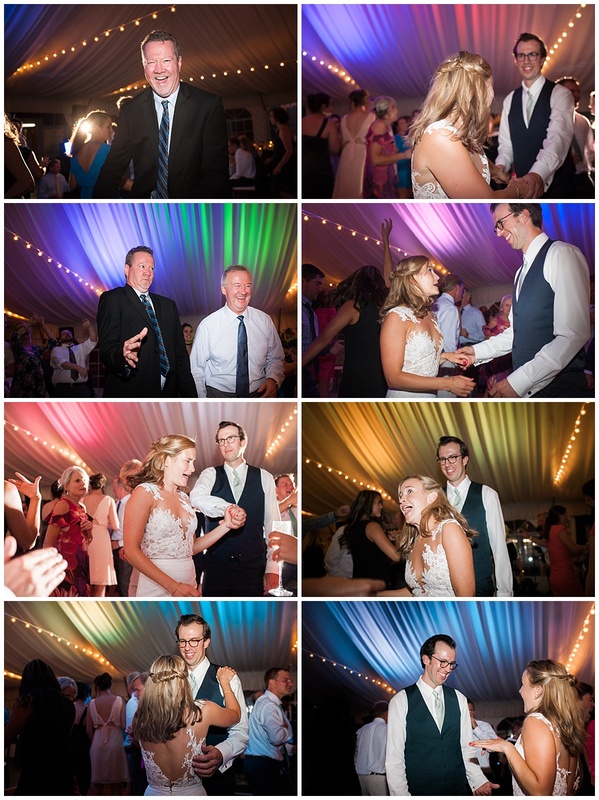 They have a Great group of family and friends. 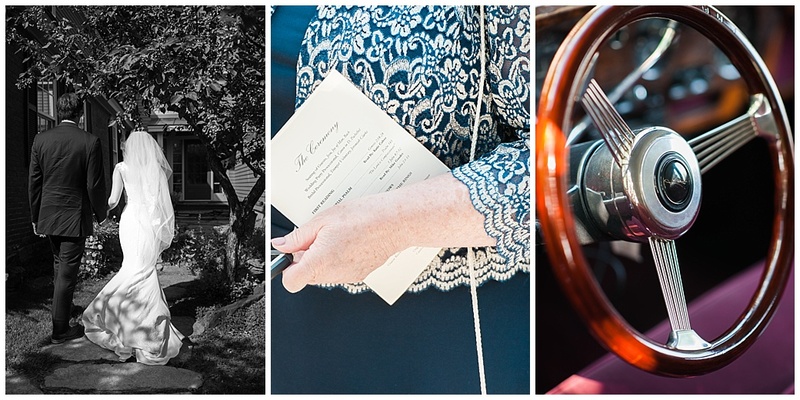 I may be biased on that determination, (they both grew up in the Upper Valley, which holds a special place in my heart, since I grew up here too:), but it was so so nice to photograph another local wedding where I recognized quite a few faces! 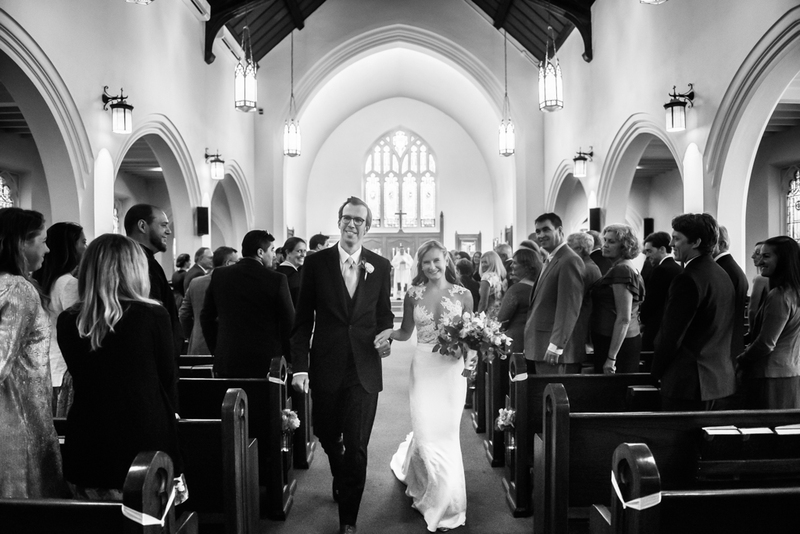 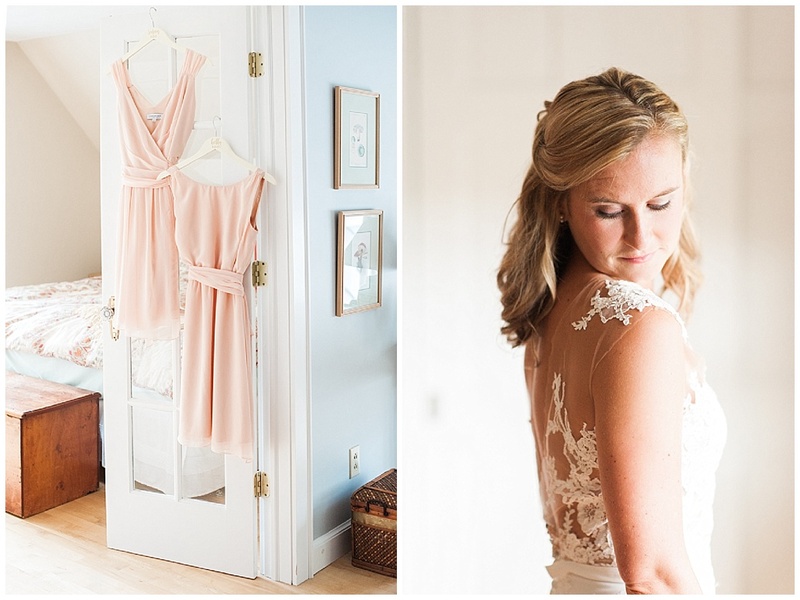 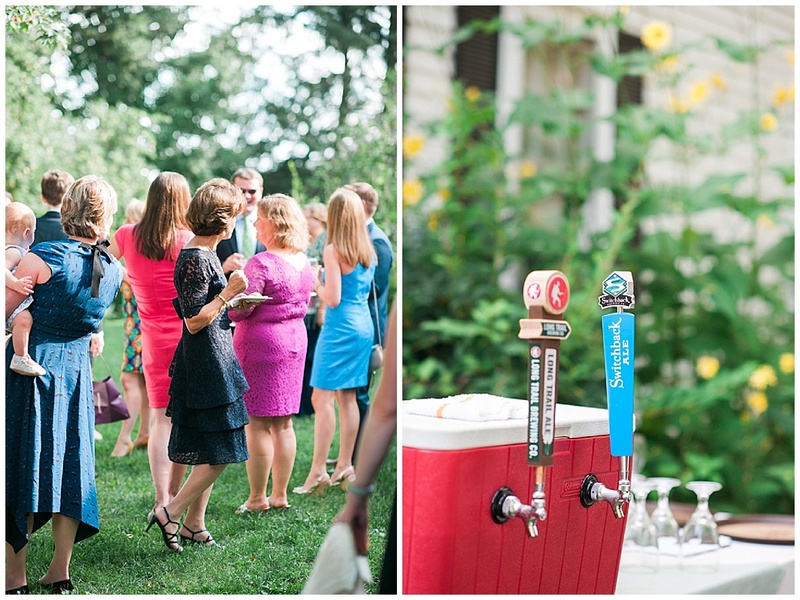 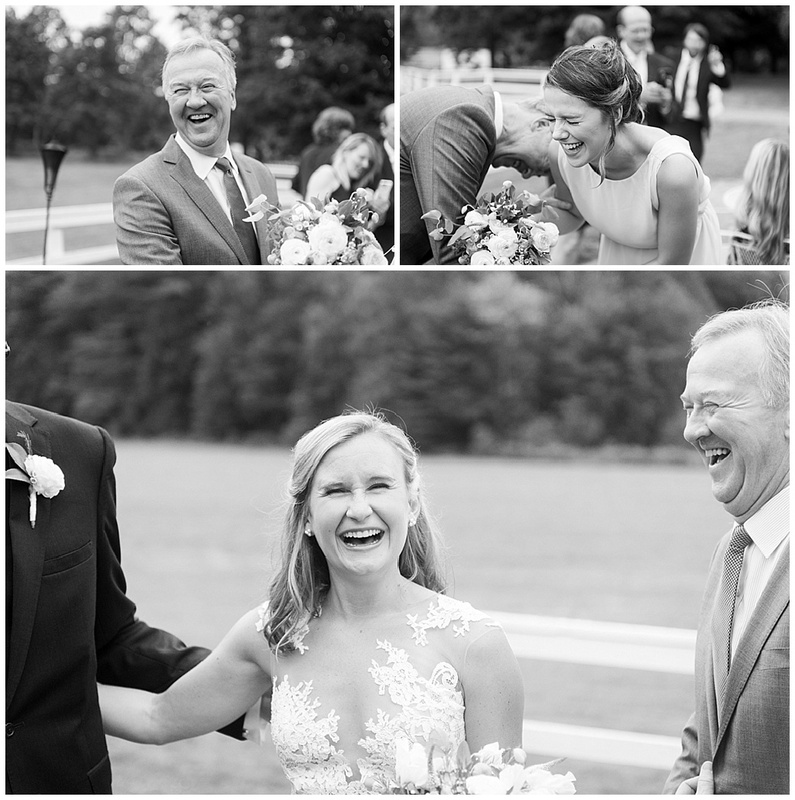 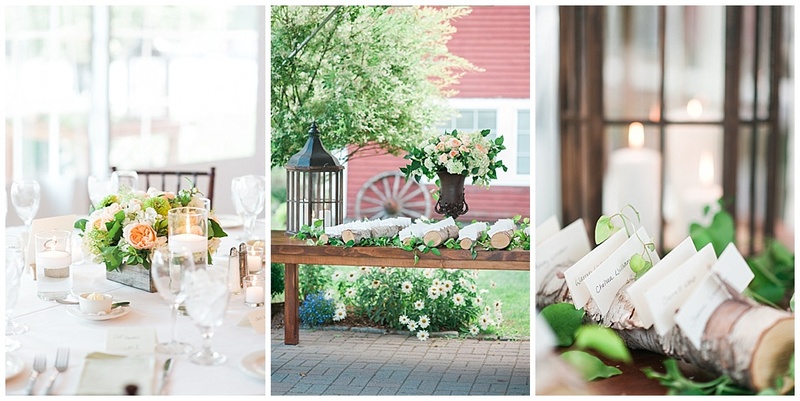 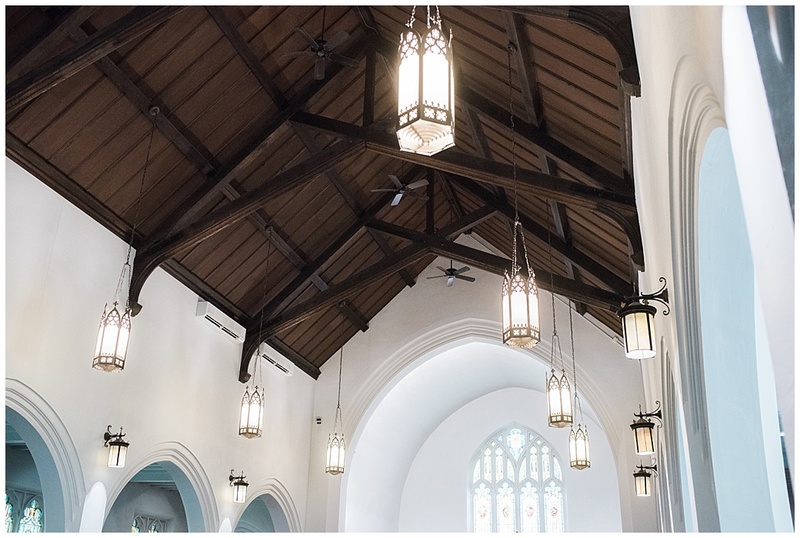 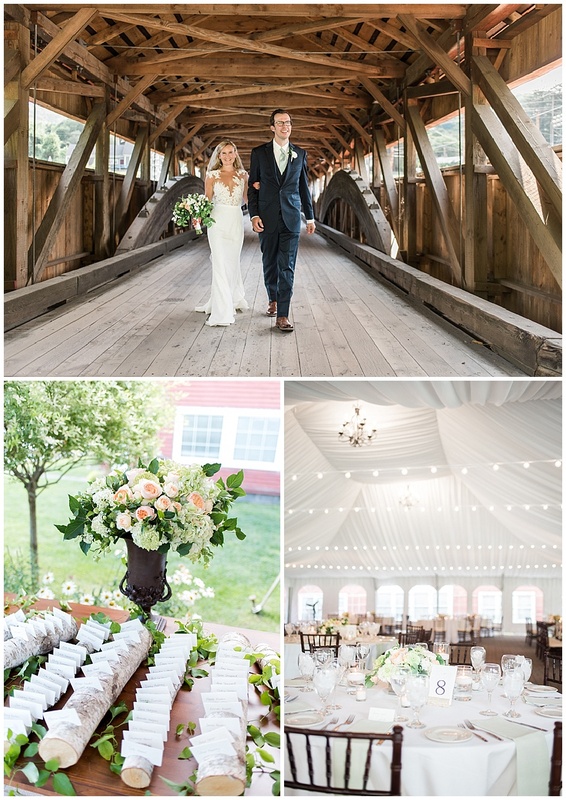 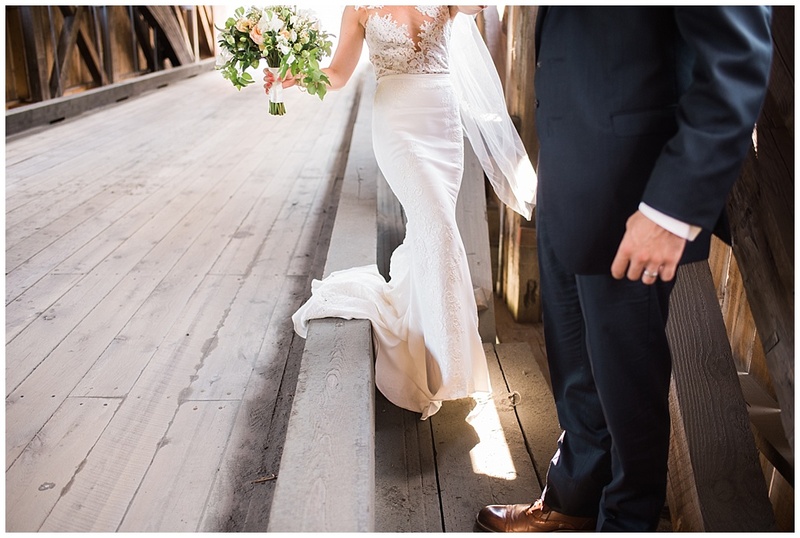 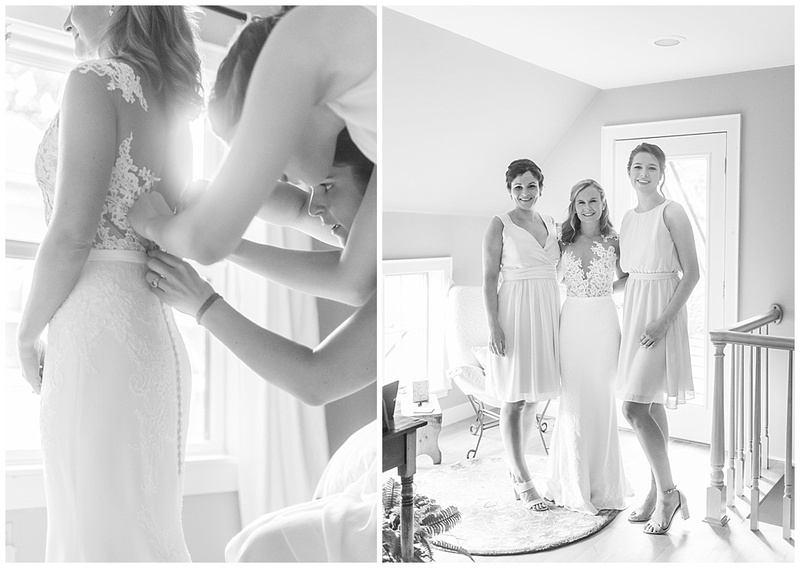 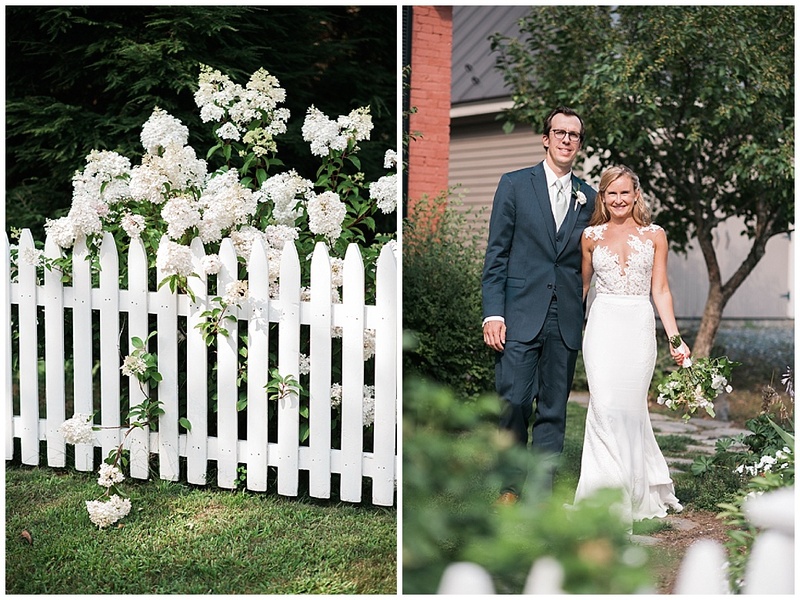 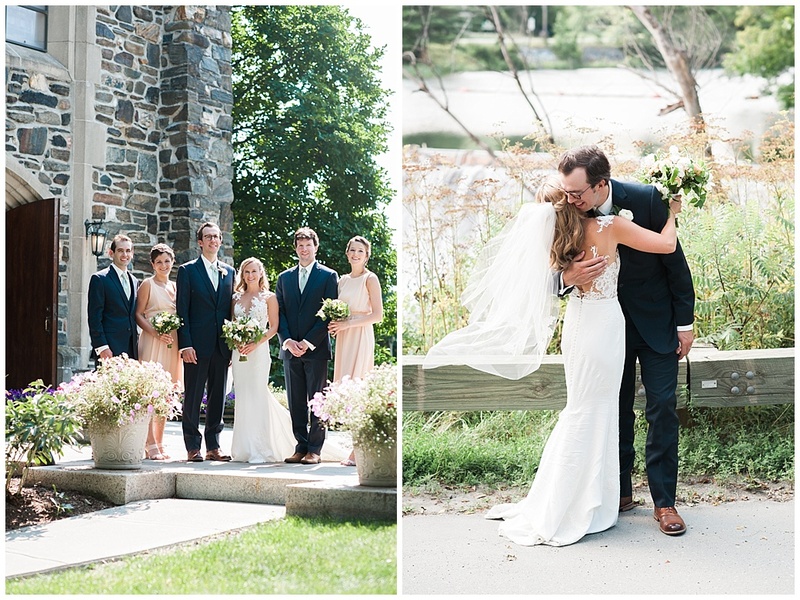 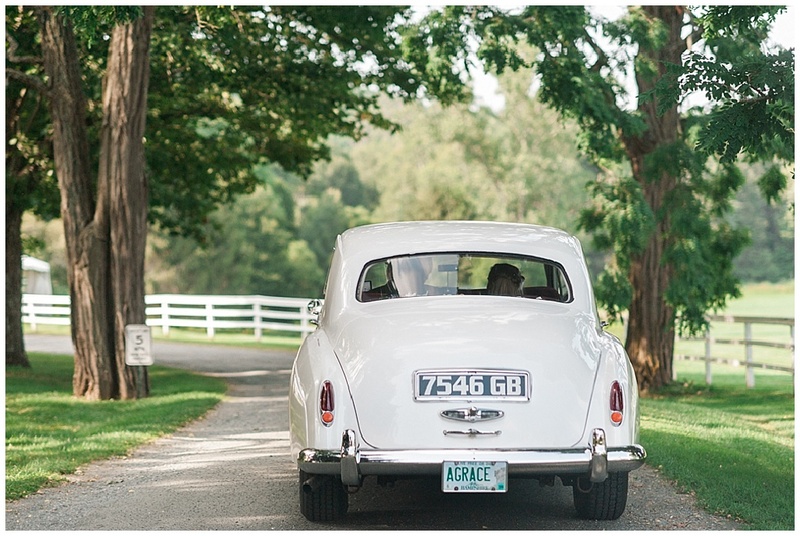 Jenn’s day started out in Quechee, VT, at their Gorgeous historic home on Main Street. 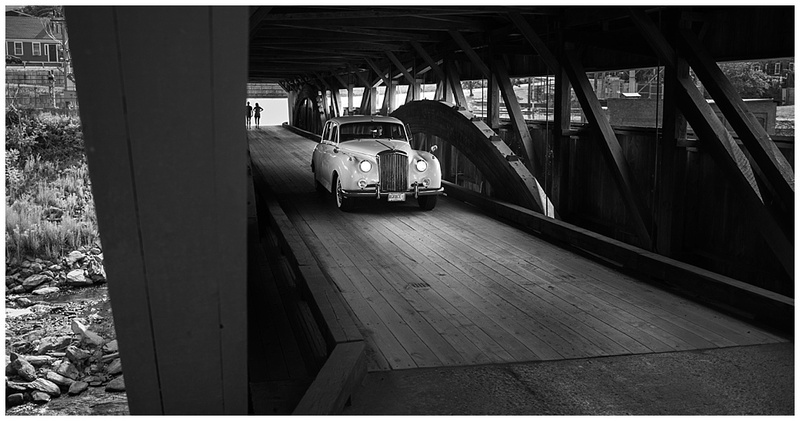 From there, we headed to St Denis Catholic Church in Hanover, NH, and after a beautiful ceremony, and some time in the sunshine greeting their guests, Jenn & Joe left the church in a 1956 Rolls Bentley (Grace Limo) and headed to their equally beautiful reception at the Quechee Inn at Marshland Farm.